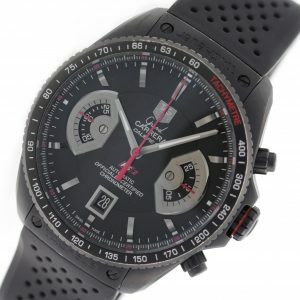 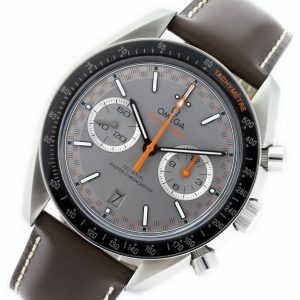 You cannot add "TAG Heuer Grand Carrera Chrono CAV511A.FC6225" to the cart because the product is out of stock. 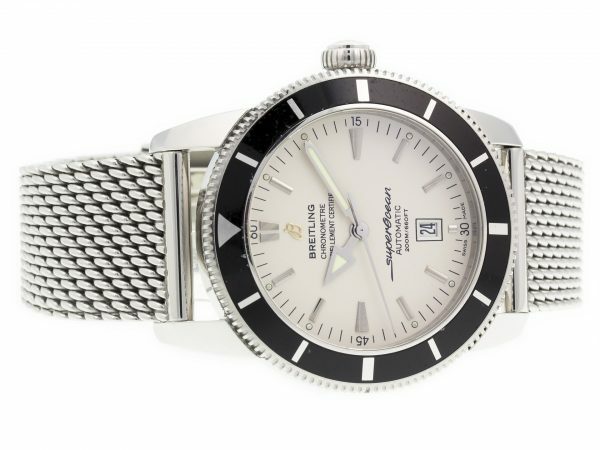 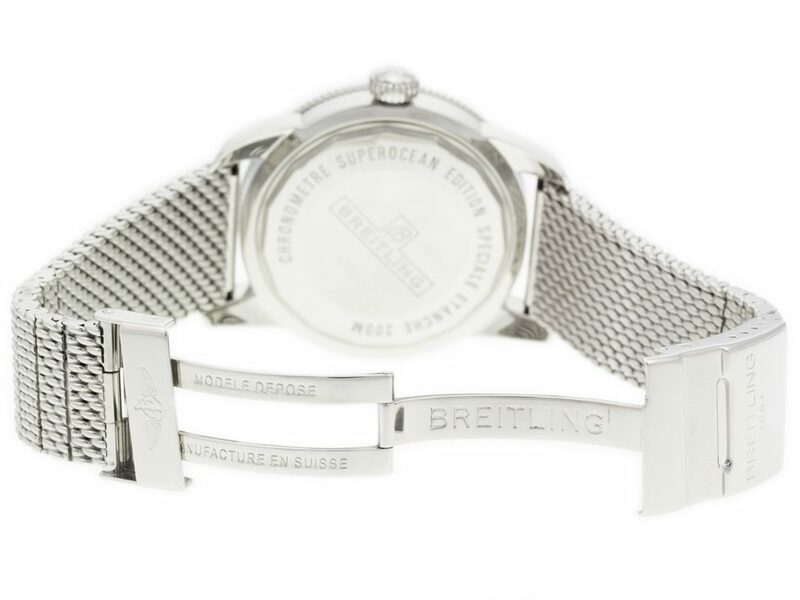 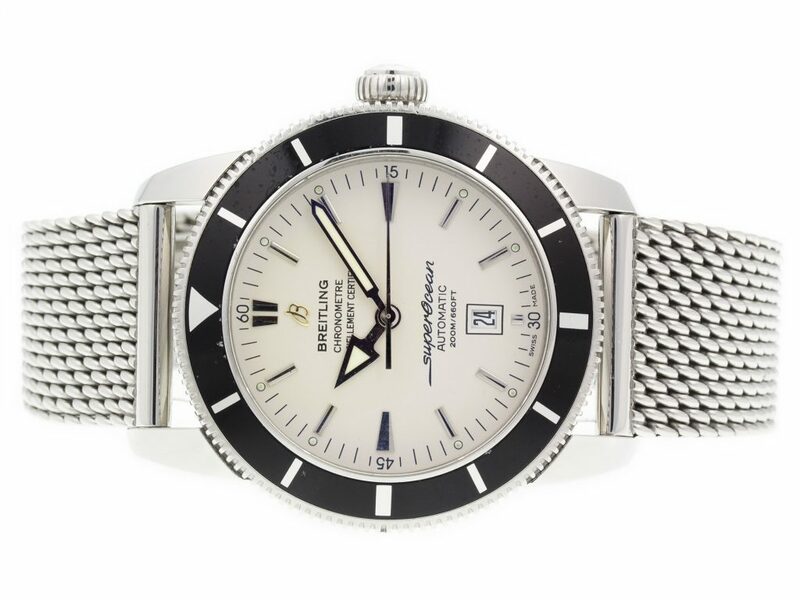 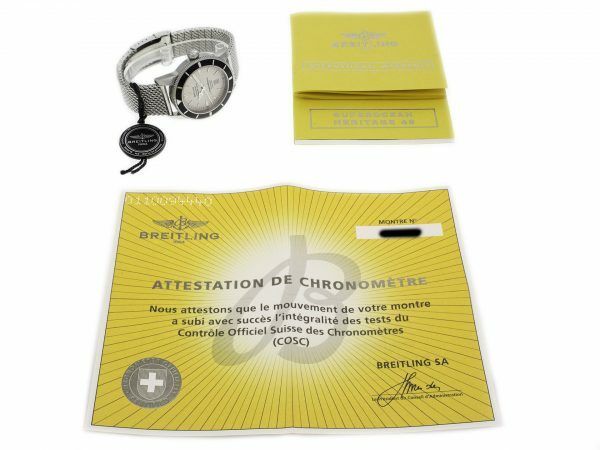 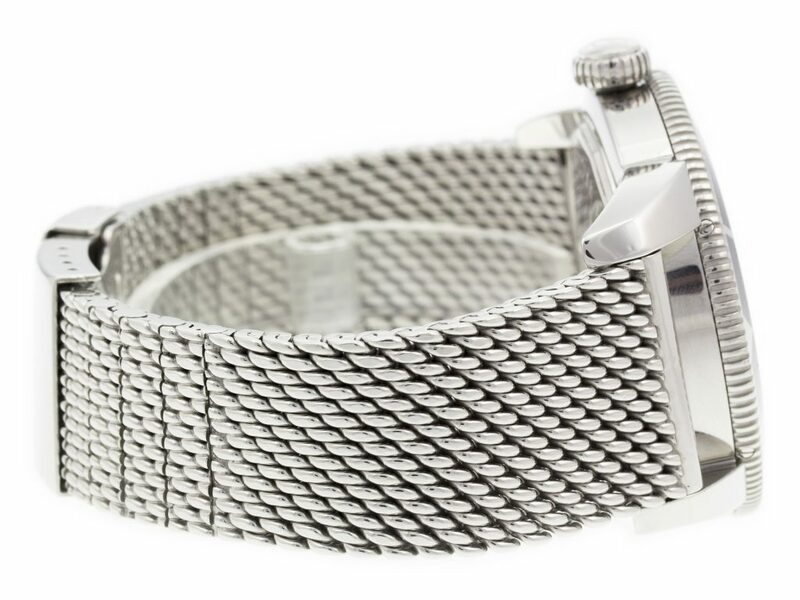 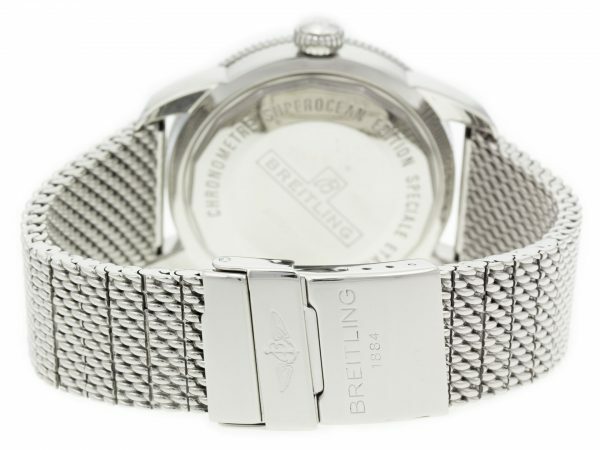 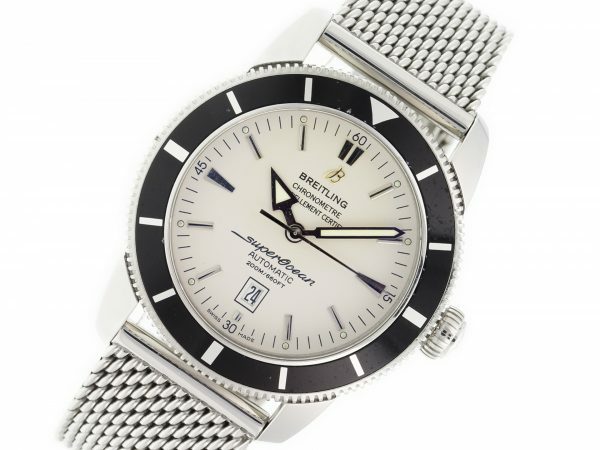 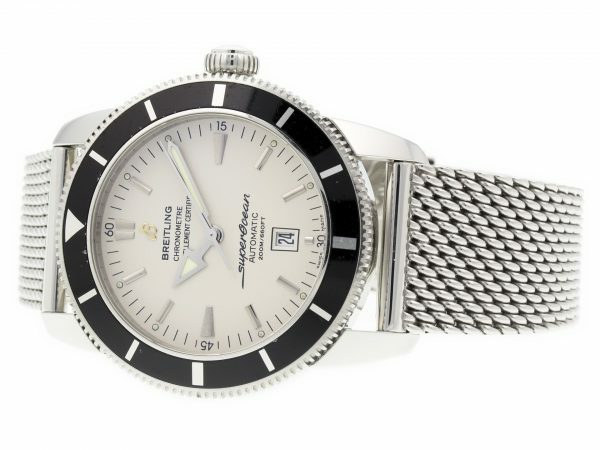 Stainless steel Breitling Aeromarine Superocean Heritage A1732024/G642 watch, water resistant to 200m, with date and bracelet. 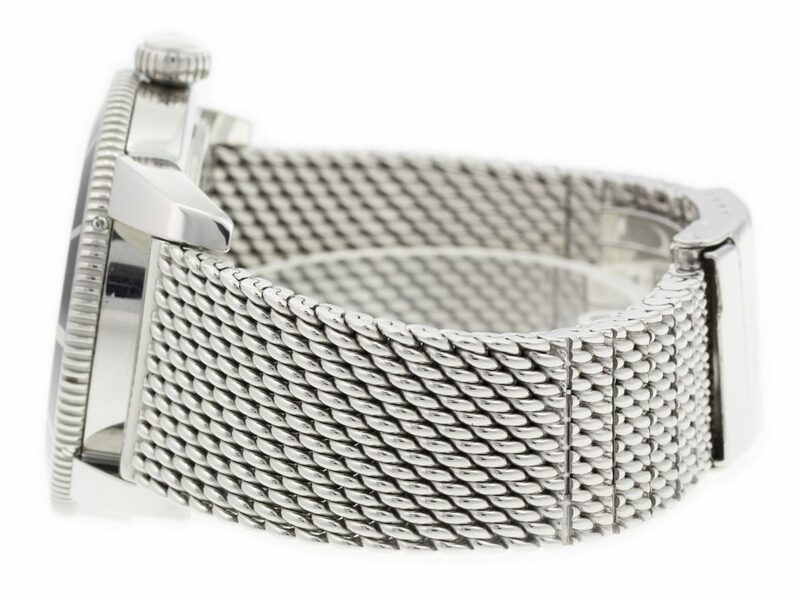 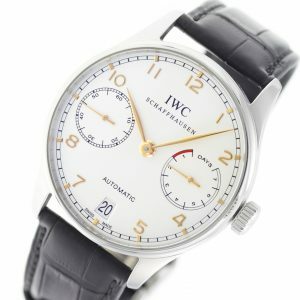 Water Resistant: 200 M / 660 FT Shipping: Free Shipping with Insurance Continental US! 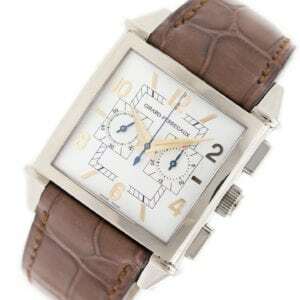 18K White Gold Girard Perregaux Vintage 1945 25820-53-151 watch, water resistance to 30m, with chronograph and leather strap.